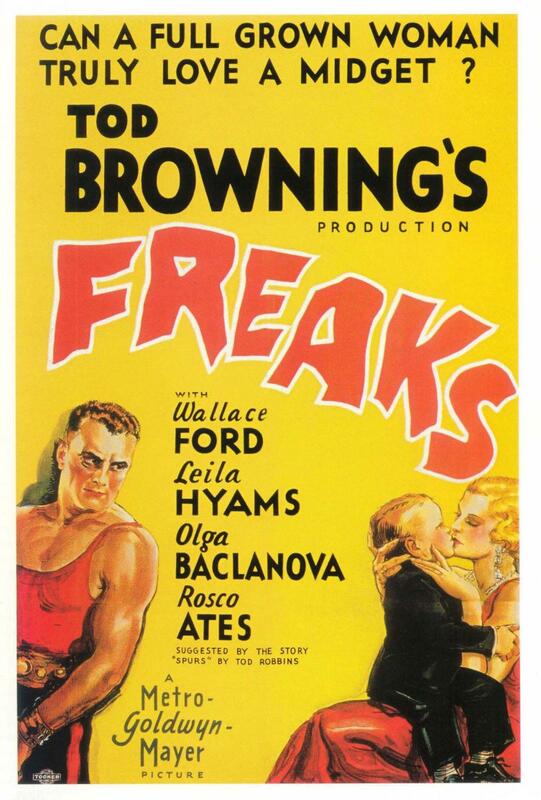 Like Carrie four decades later, Freaks is one big — or rather, small, given the size of the characters and its 60-minute length — revenge flick that portrays the mistreatment of social outcasts for 90% of the film, only to have them rise up and tear the mutha down at the end. 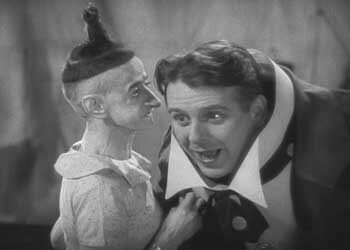 In the case of Freaks, the outsiders in question are circus freaks whose self-preservationist mantra is that if you wrong one of ’em, you’ll have a whole bunch of pissed off freaky-deakiness to deal with. 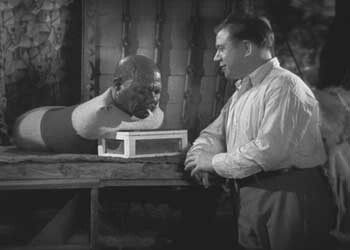 The film was certainly controversial in its day (and was banned in Great Britain and elsewhere), but it’s an admirable expose of the discrimination and exploitation that the disabled face on a daily basis…although you could argue that the film itself exploits its malformed cast, as it all builds up to a final scene of “freak” bloodlust in which the appearance of the disabled stars is certainly meant to contribute to the horror. 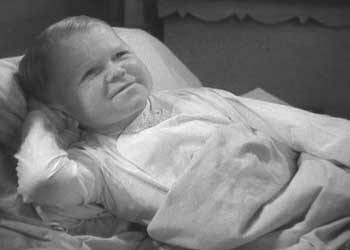 (To director Tod Browning’s credit, though, the scene is pretty darn creepy, even to this day.) While Freaks may not have a black cast (dark-skinned sideshow legend Prince Randian is actually of Indian descent), its message of tolerance and the challenging of social mores is hard not to relate to the racial situation in America at the time. 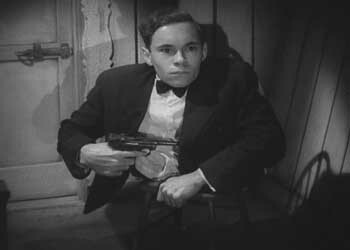 Gun Safety Rule #1: Point blasty end away from your chest.